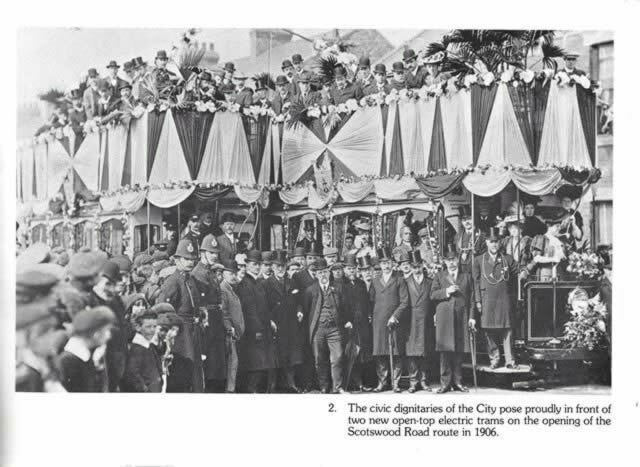 Trams, Trains & Trolleys (Gone But Not Forgotten Series). 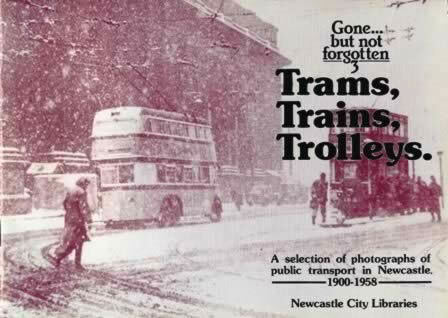 This paperback book has been published and produced by Newcastle City Libraries. This edition is a second hand copy which is in a Good Condition.